Everything at The Quality Group (TQG) is pointing towards growth. 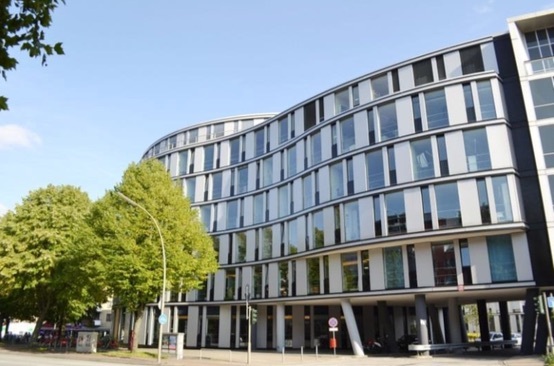 Gaining ever more new customers in the field of Enterprise Information Management and further cooperation with state-run lottery companies is demanding the rapid expansion of the TQG operation in Hamburg. With around 1,300m2 of office space, there is plenty of room for the ever-growing team. Both staff members and customers are delighted with TQG’s new location – right in the heart of Hamburg, with direct connections to the U-Bahn, S-Bahn, bus stops and a Stadt-Rad bicycle station right by the front door.